This tutorial teaches how to turn a text into a particle (dust, smoke). You can use this effect in your intros, logo animations, object morphs etc. With Maya’s powerful particle dynamic system, you can turn your particles anything you wish. Like smoke, dust, clouds etc. Maya morphing Text to dust effect! 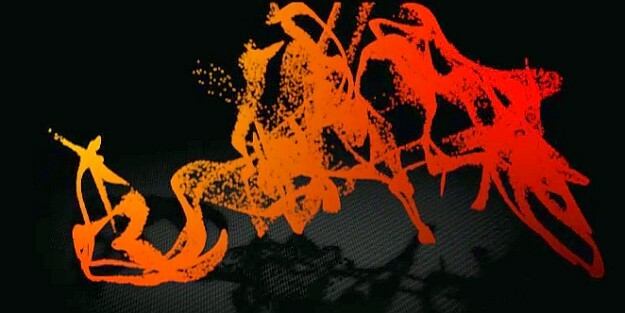 from FXFX.org on Vimeo. Next How to explode and destroy a wall effect in maya? sick! i tried it. worked like a charm!!! Can you write down the website of this video tutorial? I can not see both video. I must use proxy to see tutorials on youtobe. Thanks for this tutorial. I followed your steps, however I try to emit the particules from (surface) only from the image (text) but they keep coming from every part of the plane. What do I have to do to sort out this problem?